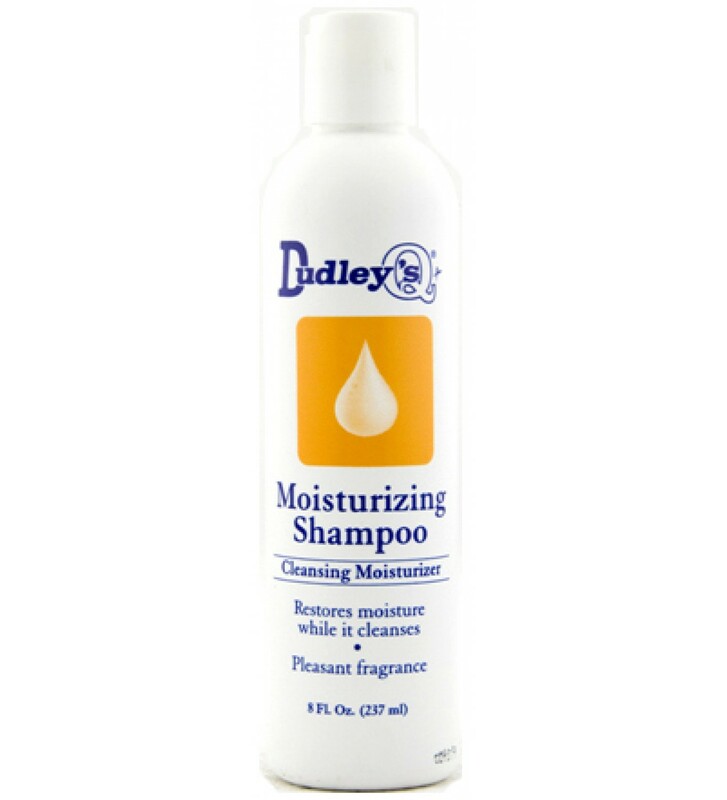 Dudleys Moisturizing Shampoo leaves your hair soft, manageable and moisturized as it thoroughly cleanses the hair. Its sweet, fruity aroma provides a pleasant sensory experience while its natural botanicals condition and restore moisture. DIRECTIONS: Wet hair thoroughly. Pour a generous amount of Moisturizing Shampoo into the palm. Rub together and distribute through hair to lather. Rinse thoroughly and repeat. For maximum benefit leave on for 2-3 minutes.